The main materials contained in these pages will certainly be new for the vast majority of readers. Moreover the Mandaean narratives, legends and discourses are not only interesting because of their own distinctive matter and manner, but they are also arresting; for they raise a number of problems, some of which are far-reaching and one is fraught with implications of immense importance. The definite solutions of these problems, however, lie in the future, and the most important of them will perhaps never be reached; for, in the absence of straightforward historical information, general agreement on any subject that concerns Christian origins immediately or even indirectly is now well-nigh a psychological impossibility. 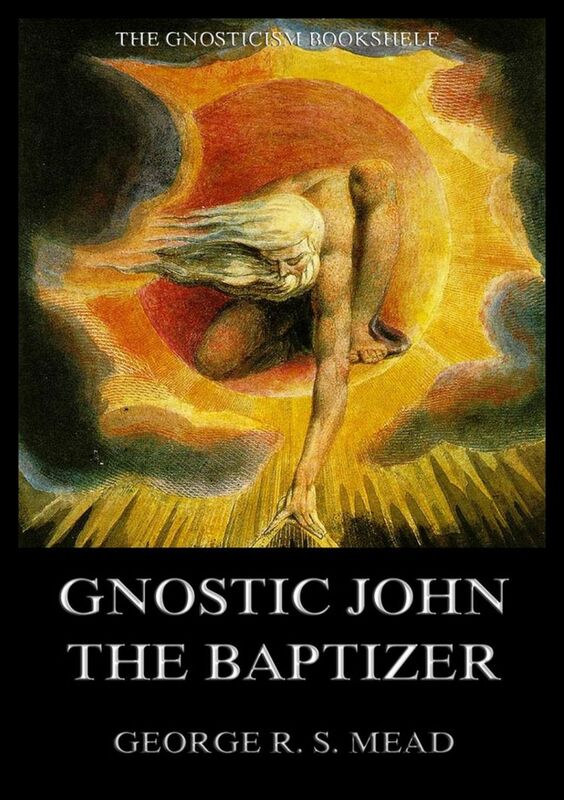 Gnostic John the Baptizer: Selections from the Mandaean John-Book. The writing of the present work has been a congenial task to Mr. Mead, and he has brought to bear lovingly and zealously upon the portraiture of the figure of Christ and of early Christianity, all the knowledge which a deep study of Oriental religions from their emotional side could furnish.The outset that there is very little of what is commonly regarded as the Theosophic method apparent in the work, which is the product of a scholarly though withal very devotional spirit. Mr. Mead’s aim has been to enable the reader to obtain a glimpse of a world of which he has never heard at school, and of which no word is ever breathed from the pulpit; to take him away from the pictures which the rationalists and the apologists have presented, and to enable him to obtain an unimpeded view of that wonderful panorama of religious strife which the first two centuries of our era presented. He will here see a religious world of immense activity, a vast upheaval of thought and a strenuousness of religious endeavor to which the history of the Western world gives no parallel. Thousands of schools and communities on every hand, striving and contending, a vast freedom of thought, a mighty effort to live the religious life. Here he finds innumerable points of contact with other‘ religions; he moves in an atmosphere of freedom of which he has previously had no experience in Christian tradition. Who are all these people—not fishermen and slaves and the poor and destitute, though those are striving too—but these men of learning and ascetic life, saints and sages as much as many others to whom the name has been given with far less reason ?